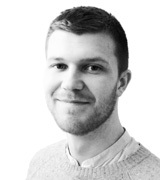 June 23, 2013, 11:35 a.m.
As pressure mounts on Health Secretary Jeremy Hunt to take action on Care Quality Commission staff alleged to have been involved in cover-ups at a Cumbria hospital, YouGov finds that one in six British adults know of someone who has experienced a cover-up. 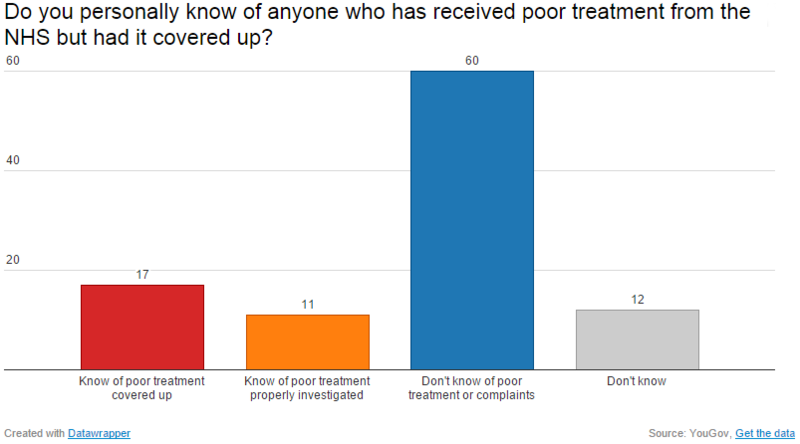 When asked if they personally know of someone who has experienced hidden poor care, 17% of the public say “yes” - when the person complained about poor treatment “it was covered up”. Another 11% say they know of people who have received poor care that was properly investigated upon complaint, and six in ten still do not know anyone who has received or complained about poor care. 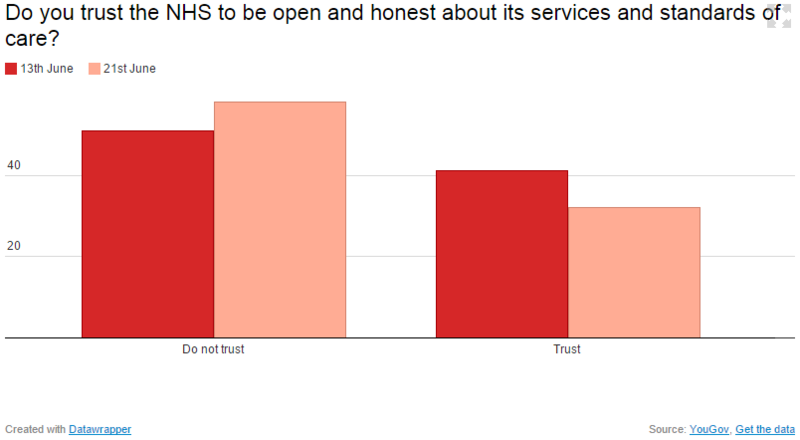 In addition, the number who “do not trust” the NHS to be open and honest about its standards of care has risen seven points in a week (from 51% last Thursday to 58%), while the number who do trust their honesty has dropped nine points (from 41% to 32%). More than thirty families have taken legal action against Furness General Hospital in Cumbria, where up to 16 babies and two mothers are feared to have died due to poor care between 2001 and 2012. Three people – former Care Quality Commission chief executive Cynthia Bower, her deputy Jill Finney, and media manager Anna Jefferson – are believed to have been present when a decision was taken to suppress a report that exposed weaknesses in inspections of the hospitals involved.